Congratulations to 2018’s Weekly Winners! And the 2018 Grand Prize went to…..
So… you think you can pick ’em? Try your skill against Kevin Ericson and Jeff Harju in The Wolf Pro Football Challenge! Here’s how it works. Each week, visit one of our sponsors. Fill out the form with your selections, and drop it in the entry box before noon on Thursday. Listen to Keweenaw’s Klassics at about 3:30 the following Wednesday afternoon. Kevin and Jeff will reveal how they fared over the past weekend. Any contestant who did better than Kevin and Jeff will be entered in a drawing. We’ll repeat the picks Thursday morning at 9:30. Each week, one lucky player will win a Wolf T-Shirt, and be entered into our grand prize drawing at the end of the season. Throughout the season we’ll be giving away over $1200 in prizes! Check Kevin and Jeff’s picks here. One entry per contestant per week, please. 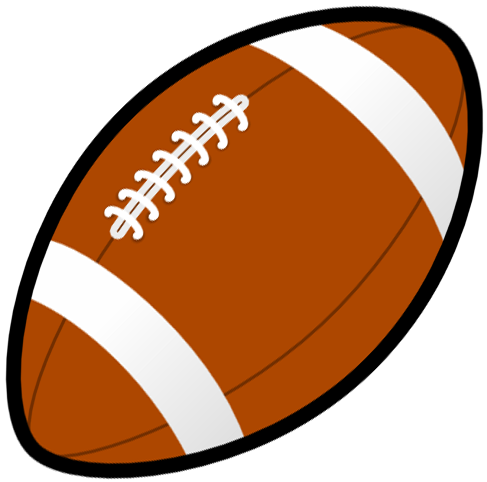 – Dates of Contest: September 1, 2018 through the end of the regular 2017 NFL season. – How to Enter: In person at a participating sponsor. Each contestant is allowed one entry per week. – How to Play: Fill out the entry form with your picks to win the upcoming weekend’s NFL games. A weekly winner will be selected from among those entries that made more correct picks (no ties) than our staff members that week (qualifiers). The weekly winner will receive a Wolf T-Shirt, and will become eligible to win our grand prize at the end of the season. If all entries have the same amount or less correct picks than the designated staff picks, there will be no winner for that week. Odds of eligibility for those who advance to the grand prize round start at 1:17, though odds may become better as the season progresses. -Prizes: The weekly winner will receive a Wolf T-Shirt. The grand prize will consist of at least $200 in merchandise value from each of the participating merchants, for a total of at least $1,200 in value. If a winner is disqualified, the Company reserves the right to determine an alternate winner or not to award that winner’s prize, in its sole discretion. Prizes of equal value might be substituted. -Golden Pick: If any contestant achieves a perfect sheet with all games correct, they will automatically become that week’s winner and there will be no drawing, even if our staff members that week are also perfect. If there are multiple perfect sheets, all of them will be declared that week’s winner and the final odds of those who advance to the grand prize may become higher than 1:17. – Claiming Prizes: Prizes must be picked up by the winner in person at the Houghton Community Broadcasting office at 313 E. Montezuma Avenue, Houghton, MI 49930, within 14 days after prize is awarded, except for qualifier prizes which will only be awarded up till noon Wednesday following the announcement of the next week’s picks. The winner must provide valid government-issued photo identification, provide their complete address, date of birth and phone number, and sign a prize release form to claim a prize. If a winner wishes some else to pick up the prize on their behalf, they must notify the Company in advance. Entrants who are determined to have falsified entry forms in any way will be disqualified. -Eligibility and Limitations: All contestants must be 18 years of age on or before the date of the first game of the current NFL week, whose residence is within 60 miles of the WOLV-FM studios. This is a “Major Contest” (prize valued at more than $100), and participants are not eligible to win if they have won a “major contest” on any of our stations within the past 13 months. Contestants may have won “minor contests” within that time, and still be eligible. Employees of the Company, this contest’s participating sponsors and their advertising agencies, employees of other radio or television stations, former employees who worked for Houghton Community Broadcasting within the past two years, and members of the immediate family of any such persons are not eligible to participate and win. The term “immediate family” includes spouses, siblings, parents, children, grandparents, and grandchildren, whether as “in-laws,” or by current or past marriage(s), remarriage(s), adoption, co-habitation or other family extension, and any other persons residing at the same household whether or not related. Prize Delivery Disclaimer. Participants should turn entry blanks in at the participating sponsor’s location by noon of the Thursday preceding the weekend for which games are being predicted. Houghton Community Broadcasting is not responsible for entries that may be lost or misplaced by the participating sponsor. Houghton Community Broadcasting disclaims all liability for any delays, mis-delivery, loss, or failure in the delivery of any item. Entries must be handwritten. No photocopies or mechanical reproductions of entry forms is permitted. Publicity. By participating, all participants and winner(s) grant the Company exclusive permission to use their names, characters, photographs, voices, and likenesses in connection with promotion of this and other contests and waive any claims to royalty, right, or remuneration for such use. Release. By participating, each participant and winner waives any and all claims of liability against the Company, its employees and agents, for any personal injury or loss which may occur from the conduct of, or participation in, the contest, or from the use of any prize. Taxes. Any valuation of the prize(s) stated above is based on available information provided to the Company, and the value of any prize awarded to a winner may be reported for tax purposes as required by law. Each winner is solely responsible for reporting and paying any and all applicable taxes. Each winner must provide the Company with valid identification and a valid taxpayer identification number or social security number before any prize will be awarded. Prizes are not transferable or redeemable for cash. Any person winning over $100 in prizes from the Station and over $600 in accumulative prizes from the Station and/or Company will receive an IRS form 1099 at the end of the calendar year and a copy of such form will be filed with the IRS. Decisions. The Company reserves the right to disqualify any participant or winner and may refuse to award any prize to a person who is ineligible or has violated any rule, gained unfair advantage in participating in the contest, or obtained winner status using fraudulent means. Further, the Company will resolve any disputes or ambiguities concerning the rule and the Company’s decisions concerning such disputes shall be final. All decisions will be made by the Company and are final. The Company may waive any of these rules in its sole discretion. Miscellaneous. Each winner must submit proof of eligibility and sign the Company’s release form to claim the prize. No purchase necessary to participate or win. Void where prohibited. Odds of winning depend upon skill, plus the number of participants each week. The Company may substitute prizes of equivalent value, amend the rules or discontinue the contest at any time as announced on the station. The Company disclaims any responsibility to notify participants of any aspect related to the conduct of this contest. Written copies of these rules are available during normal business hours at the business offices of the station and by mail upon written request with a stamped, self-addressed return envelope. Compliance with Law. The conduct of this contest is governed by the applicable laws of the United States of America, which take precedence over any rule to the contrary herein. 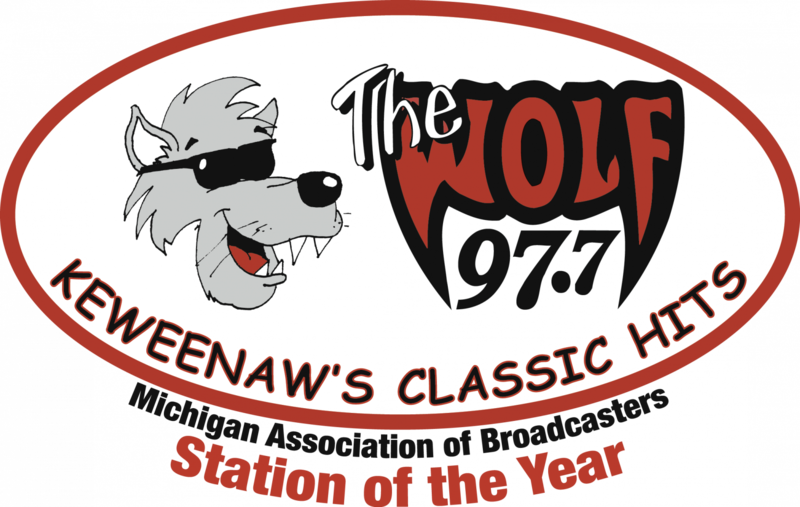 Station shall follow the applicable laws for conducting contests, including notice to the state attorney general or consumer affairs office, posting of a prize bond, furnishing lists of winners, running specific on-air disclaimers, providing specific written information about the contest, etc. as required by local and state law.